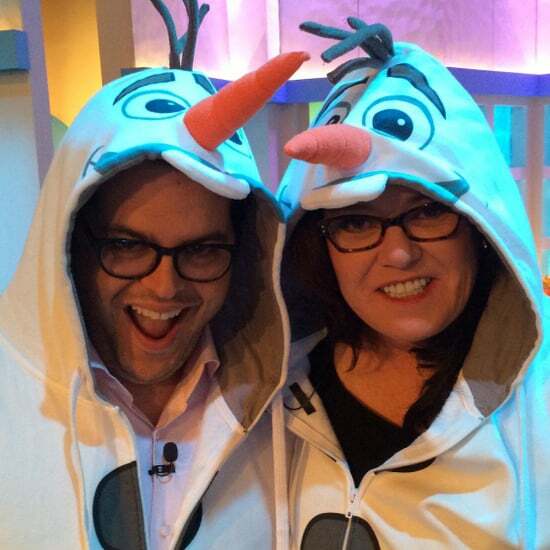 Who Knows Olaf Better: Rosie O&apos;Donnell or the Real Olaf? 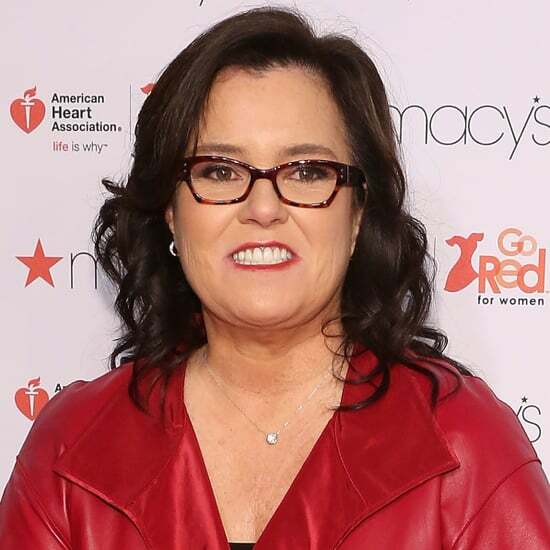 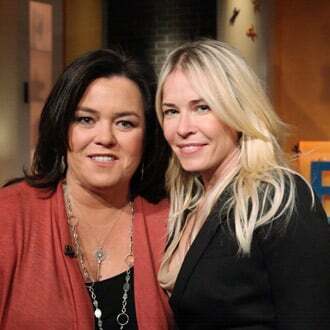 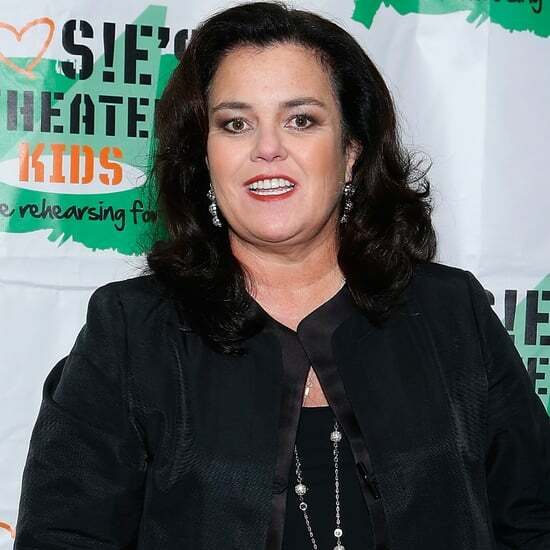 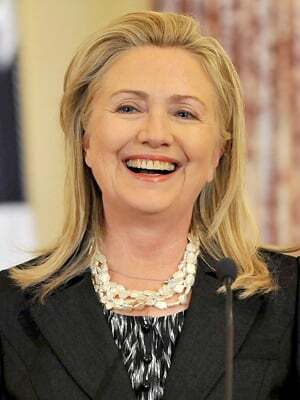 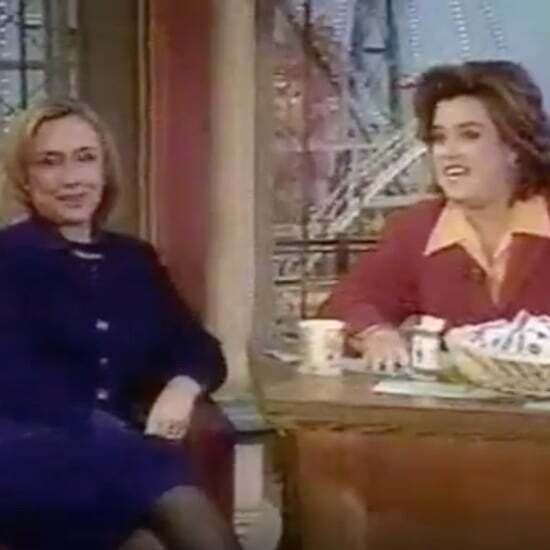 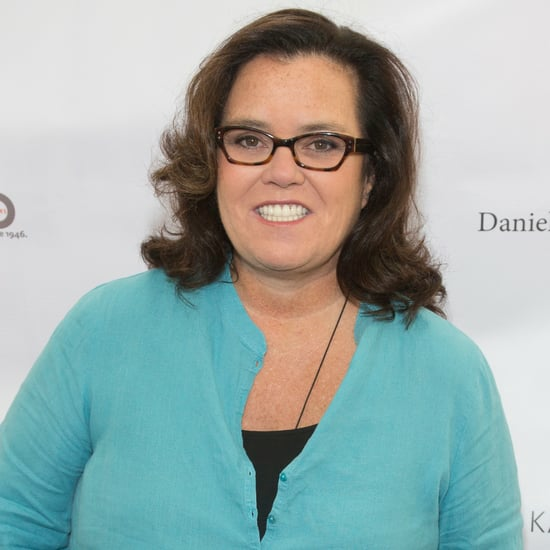 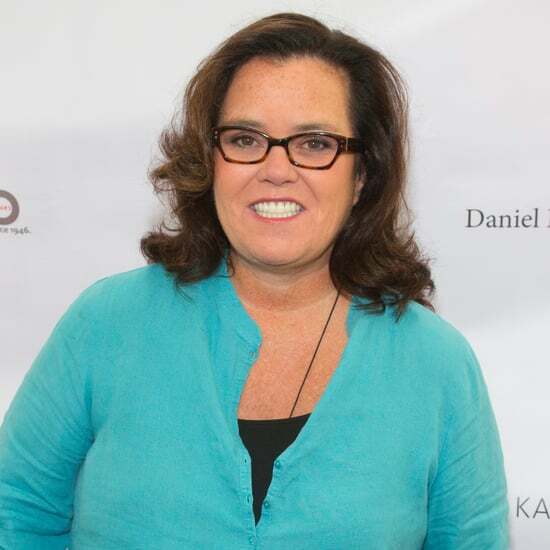 Rosie O&apos;Donnell Is Returning to The View! 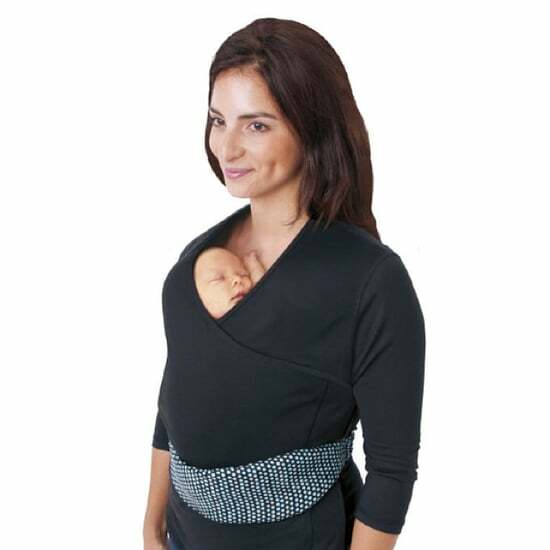 The NüRoo Pocket Baby-Wearing Shirt: Kid-Friendly or Are You Kidding?